Struggling Norwegian gas carrier operator I.M. Skaugen has revealed it has entered a “massive legal process” with an old business partner, Canadian shipping giant Teekay. Detailed at the top of its annual report, I.M. 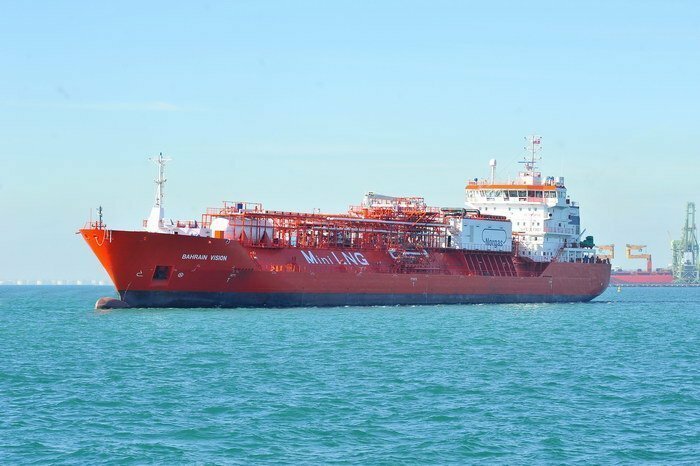 Skaugen described how it has become embroiled in a number of legal cases with Teekay after the latter decided to ditch an LPG/petchem pool operated by the Norwegian owner last November and shift a number of its ships to a rival pool of its own creation. Prior to last November Teekay and I.M. Skaugen had enjoyed a close working relationship that stretched back decades. Two weeks ago I.M. Skaugen was granted a three-month moratorium by the High Court of Singapore to preserve the company’s restructuring process. The court order follows I.M. Skaugen filing a restructuring application seeking a moratorium to commence the reorganisation of liabilities and businesses. The company presented a restructuring plan in April, which had the support from most of its stakeholders.